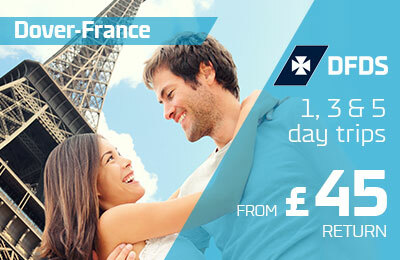 AFerry.ie | Compare Ferries to France, England, Spain and more! Ferries to the UK with Irish Ferries! Travel to Holyhead or Pembroke today! 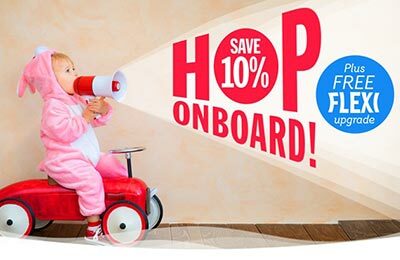 Ferries to Wales with Stena Line! Finding a cheap ferry has never been easier. 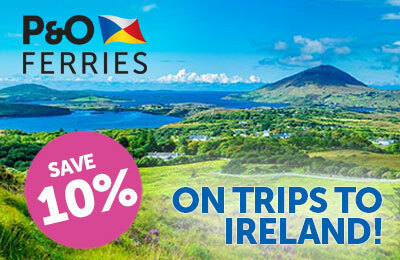 With AFerry.ie, you have access to the largest selection of ferries in Europe and beyond. 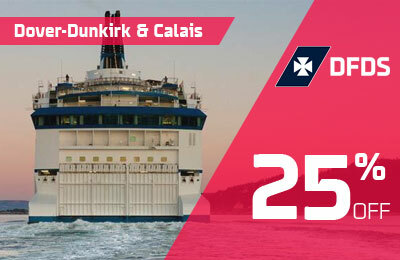 Compare the prices of ferries to England, ferries to Ireland, ferries to Isle of Man, Scotland and France. 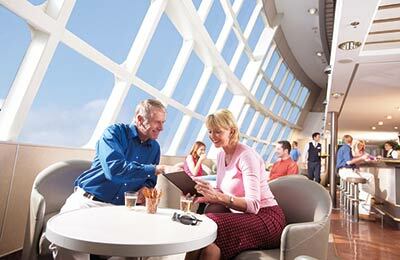 Choose from all the famous ferry companies such as Brittany Ferries, P&O Ferries, Stena Line, Irish Ferries and from over 50 other ferry companies available to book online.